This walking tour takes place on the Oltrarno, the south side of the city. This area is less visited but no less interesting or important historically and artistically than the north side of the river. 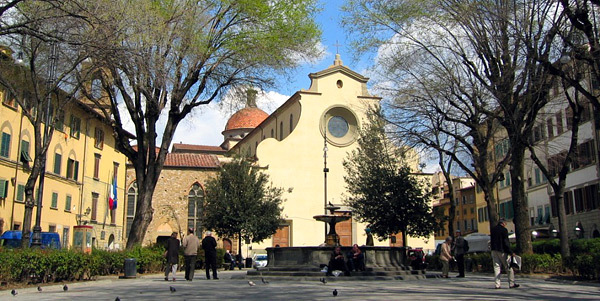 On the three hour tour we will visit the Santa Felicita church, dedicated to one of Florence’s first martyrs & one of the Medici’s family churches and the Santo Spirito Church and piazza, where the Augustians have reigned for eight hundred years. 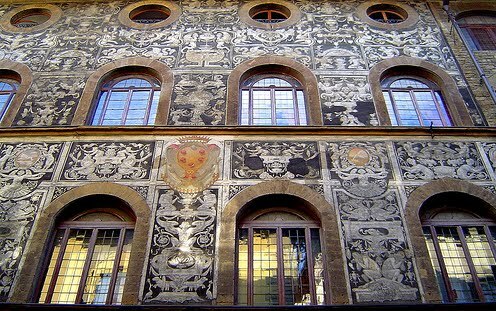 We wander through the old alleyways, past the artisans working with cast iron, wood carving, engraving and restoration and walk down the road that was part of the Medici processional route, lined with renaissance palaces with external decoration. 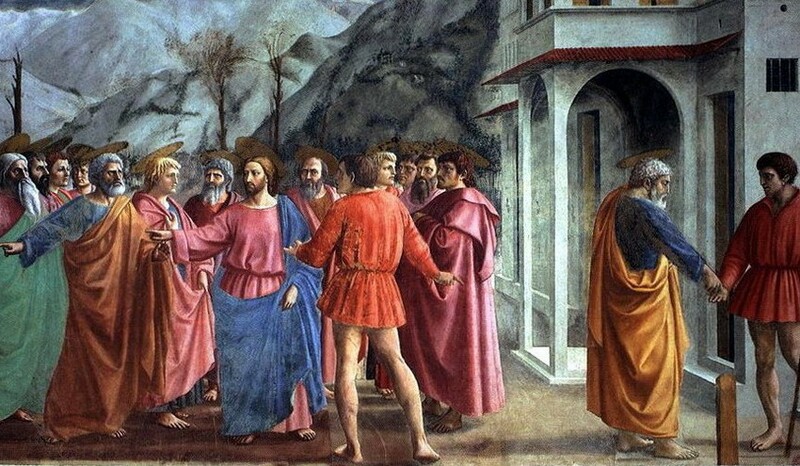 Finally, we continue to the church of Santa Maria del Carmine to experience the world famous Brancacci Chapel, frescoed, by the great master Masaccio, called the first renaissance painter, with the stories of St Peter. 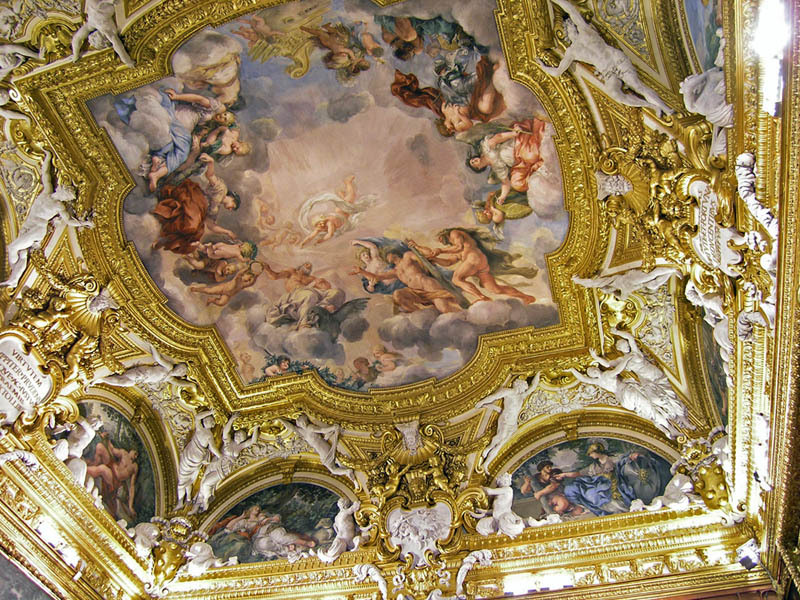 The four hour tour will also include the Palatine gallery inside the Pitti Palace visiting the sumptuously decorated reception rooms with the glorious Baroque masterpiece ceilings and a selection of the paintings by the some of the most important painters in history, such as Raphael, Titian and Rubens. PLEASE NOTE: The Santo Spirito church is closed on Wednesday & the Brancacci chapel is closed on Tuesday & the Pitti Palace (Palatine gallery) is closed on Monday. Option 1 is available on Monday, Thursday, Friday & Saturday. Option 2 is available on Thursday, Friday & Saturday. In the middle of the Ponte Vecchio bridge. 270€ when you book for up to 5 people. 285€ when you book for 6-9 people. 300€ when you book for 10 or more people. 360€ when you book for up to 5 people. 380€ when you book for 6-9 people. 400€ when you book for 10 or more people.